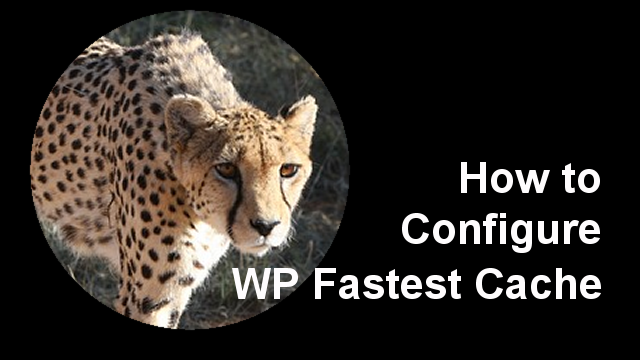 See how to configure the settings and purge cache in WP Fastest Cache. It was a winner in my recent Top WordPress Caching Plugins Head-to-Head Tests and is free and easy to use. This entry was posted in Media/Press and tagged Blogaid.net on March 1, 2017 by admin.